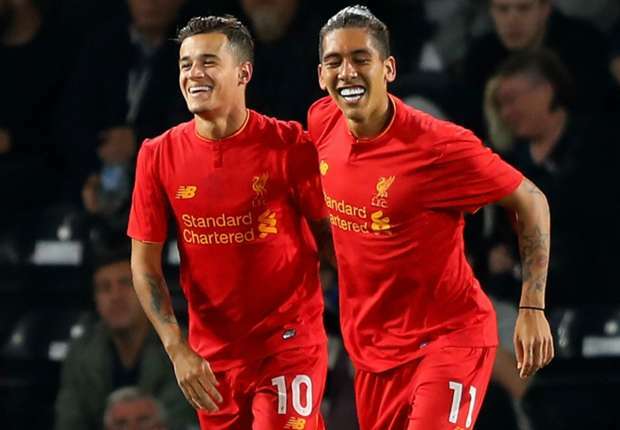 Liverpool face old foe Alan Pardew & Crystal Palace at Selhurst Park on Saturday evening in the Premier League. With the Reds in joint-top place on 20 points alongside Arsenal & Man City, a win is a must to keep Klopp's Campaign going. Despite Daniel Sturridge's two goals against Spurs on Tuesday, he may not be a starter in the away game against Palace with the preferred option of Firmino, Mané and Coutinho seemingly likely to resume upfront. Its a choice that has served Klopp well so far this Season with goals aplenty and victories in almost every game so far, Sturridge or Origi may appear in the second-half depending on the game. Christian Benteke, released by Liverpool for £32 million to Palace in the Summer has started well for Palace scoring 3 times already this Season, but he is still up to his usual failings of missing penalties and squandering one on one chances in front of goal. He is still a goal threat especially at set-pieces so we have to be wary of a man with a point to prove against his old boss, Jurgen Klopp. Its a game Liverpool should win if they are serious about winning the Premier League, lets hope they do it.